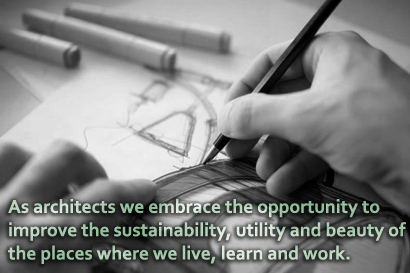 FKP Architecture is concerned with developing a clear expression of architectural elements into a highly functional architecture with an enduring legible quality. Once “the idea” has been formulated at early concept design stage, it becomes the framework for decision making from the large scale concepts to the smallest detail design. 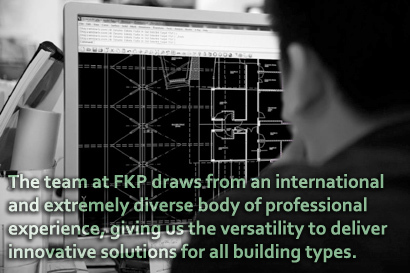 FKP Architecture uses the non-linear design method, regarded as the most cost- and time-efficient way to achieve inventive, uncompromising solutions to a client’s brief. 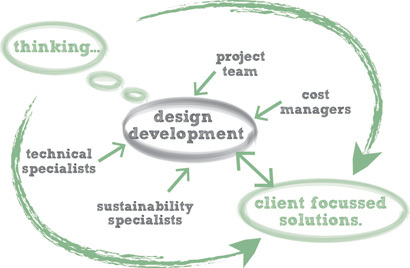 The non-linear design method is characterised by its highly collaborative approach. The design team is composed of experienced specialists all contributing to a shared set of goals, defined and refined in continuous dialogue with the client. 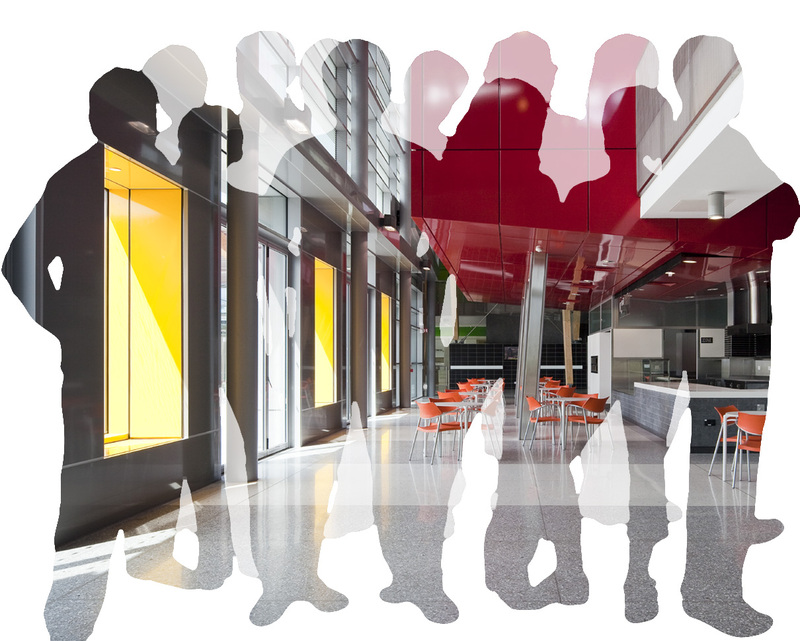 We have found that this willing interdependence allows all involved to rigorously apply their experience and expertise to the project, leading to a completed building which is on time, under budget and exceeds all expectations. 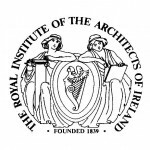 Fitzgerald Kavanagh and Partners are RIAI Grade I Conservation Architects. 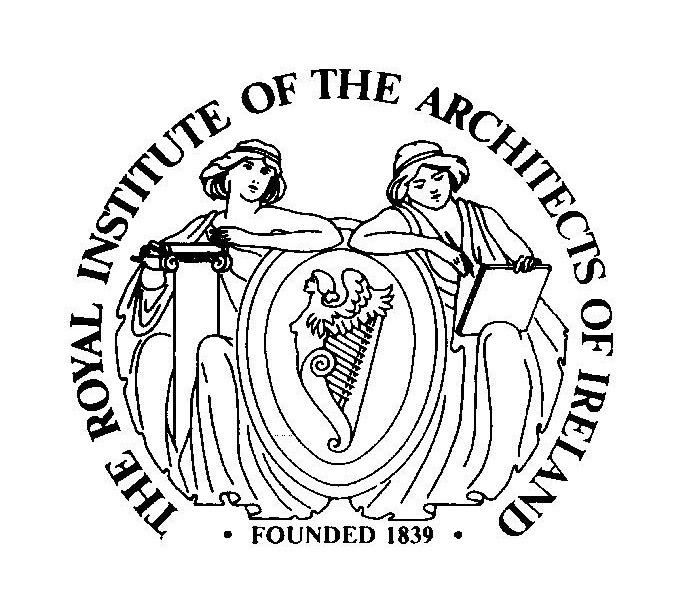 This is the highest such recognition for architects working with historic Irish buildings, and is awarded after a rigorous external evaluation of the FKP team’s specialist qualifications, expertise and body of experience.